How To Buy Your Next House Without an Agent in North Carolina! 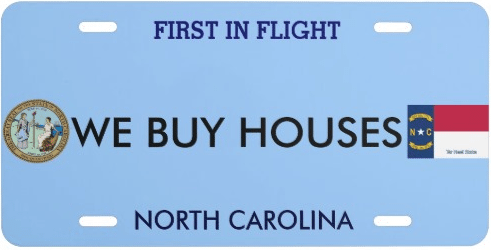 One way to buy a house in North Carolina is to go directly to the source. Many people don’t do this, only to find themselves ultimately paying the commission and other costs of working with an agent. You CAN buy a house without a middle-man. In our latest post, we will provide tips to help you save money by buying your next house without an agent! If you are planning to use financing when you make your offer on a North Carolina house, make sure you are pre-approved ahead of time. Sellers want to know that you can follow through on what you offer. By having your pre-approval in writing, they can see you have the funds to follow through. If you decide to purchase a home in North Carolina without an agent, make sure you have everything organized and together in order to be taken seriously by the seller.